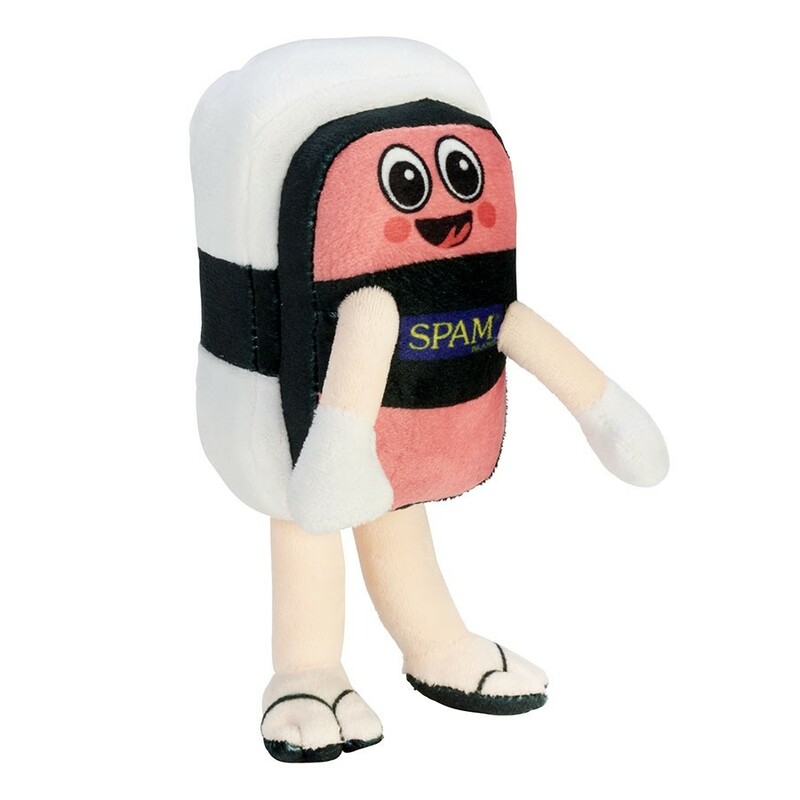 Musubi plush doll. 8" tall. Recommended for children 3 years or older.